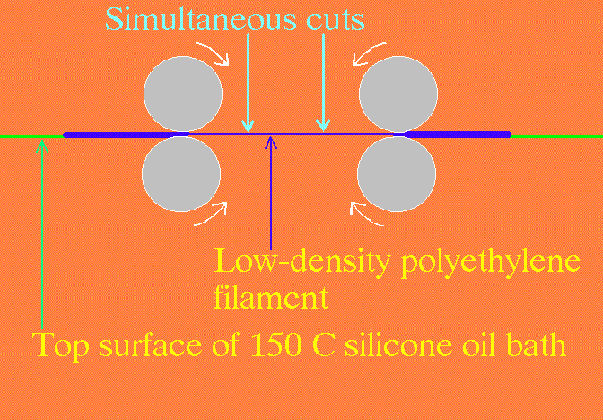 Elastic recoil (or recovery) is one of the most striking properties of polymeric liquids. 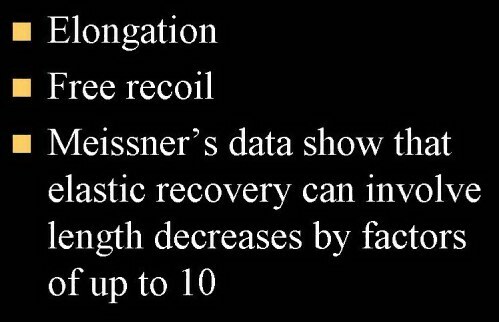 For example, Meissner showed that, if a molten low-density-polyethylene filament is elongated and then cut with pairs of scissors, the cut sections can decrease in length by as much as a factor of 10. Even with a rubber band, it is hard to get more than a factor of 5 without the band breaking. 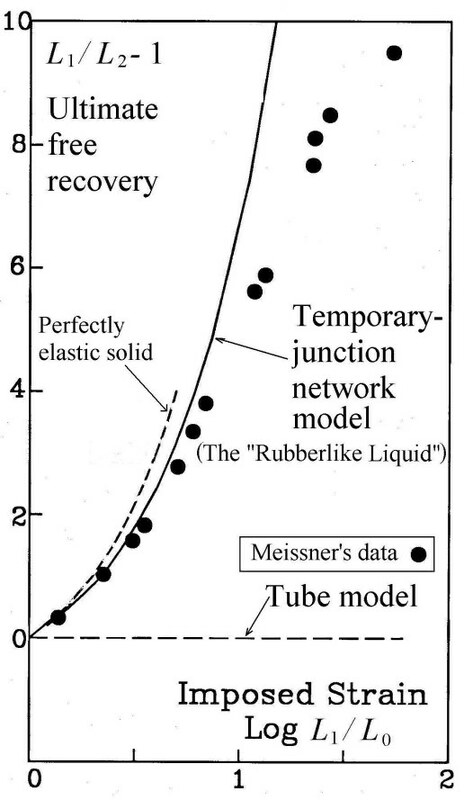 In 2002, T. C. B. McLeish published a review entitled Tube theory of entangled polymer dynamics (Adv. Phys. 51 (6), 1379-1527). In this lengthy review of the tube model, about which so many publications have now appeared, Professor McLeish would surely have answered this criticism if he could possibly have done do. He didn't; therefore, he couldn't. Professor McLeish's 150-page review article does not mention recoil (in the above sense).